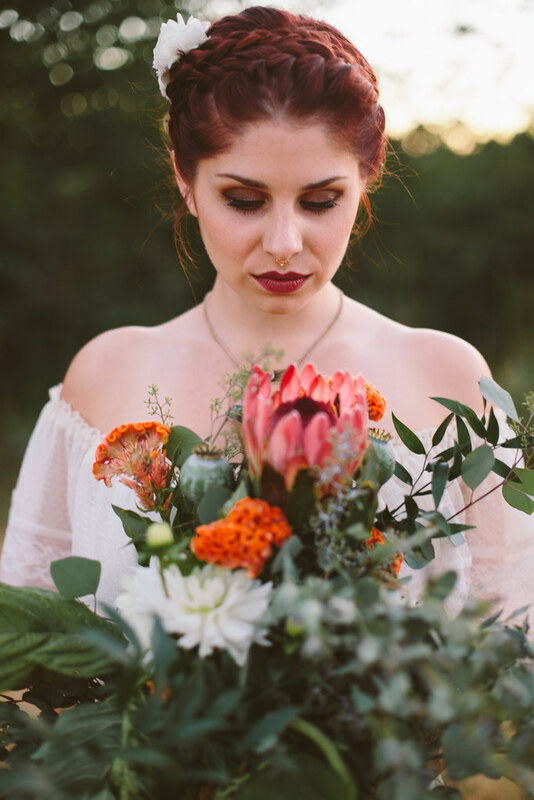 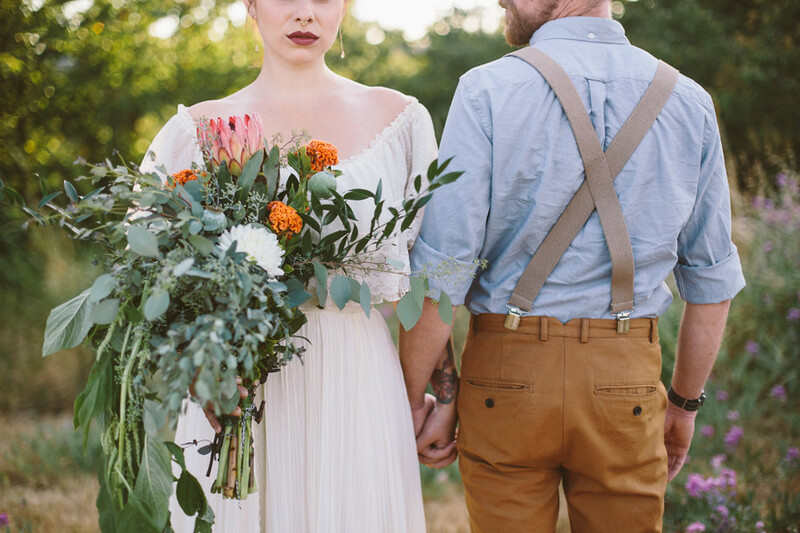 Earlier in the summer I collaborated with one of my favorite local shops, UrbanXChange to do a fun, eclectic styled shoot to feature their vintage wedding dresses! 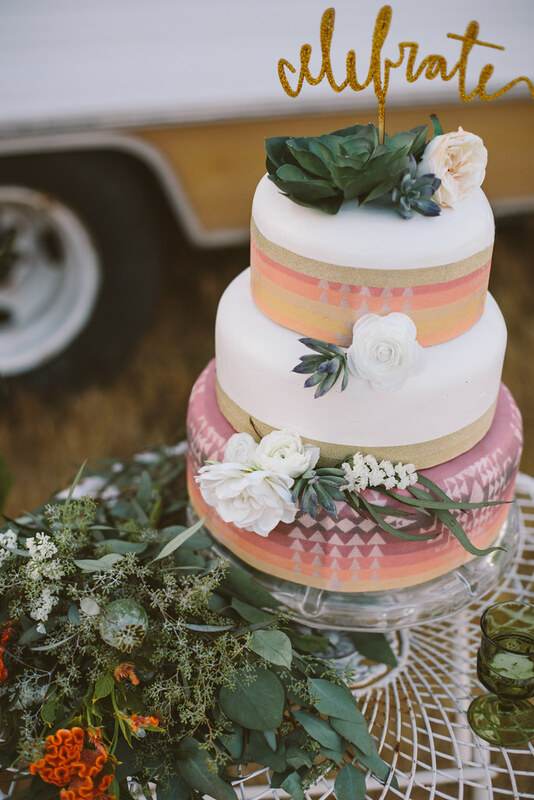 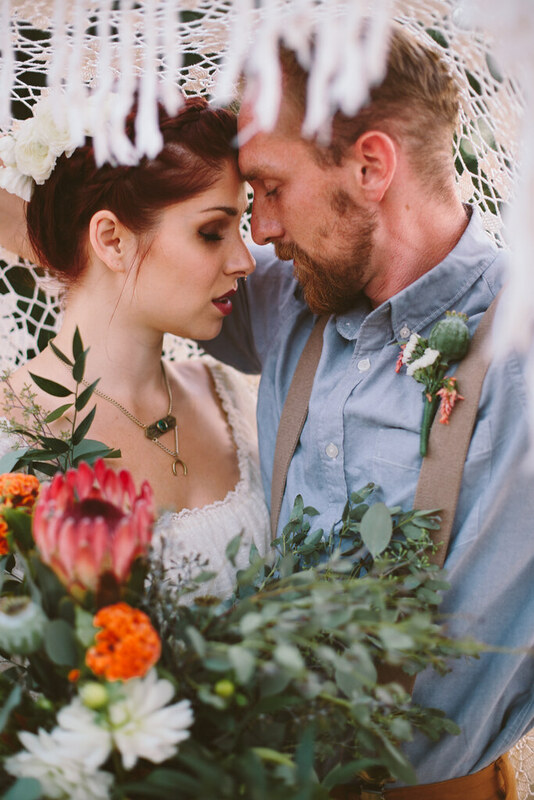 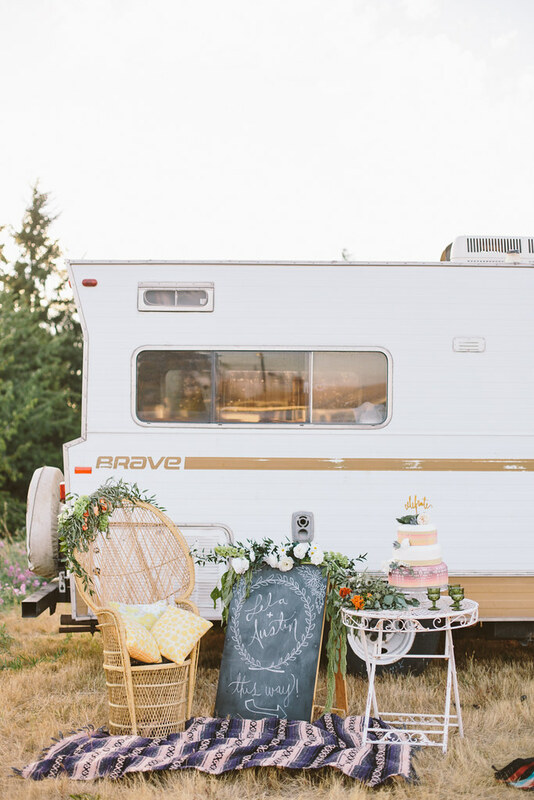 We decided to go for a very northwest, wanderlust inspired styling and of course the Winne was involved! 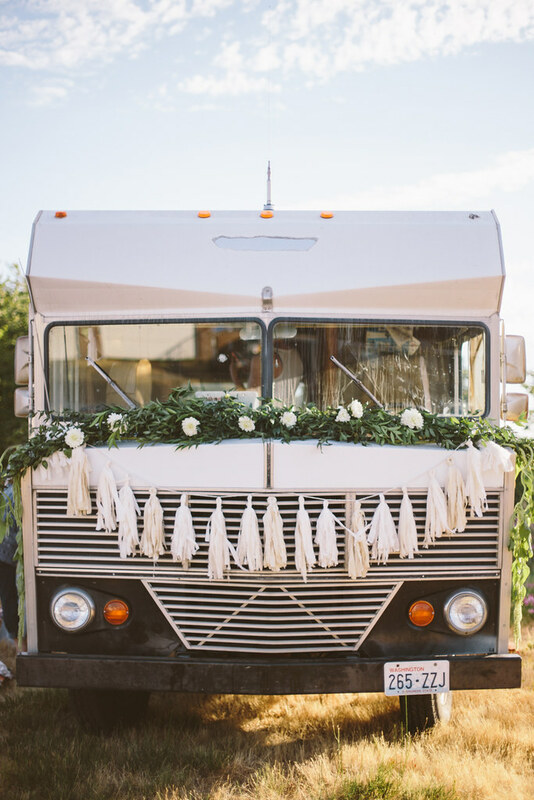 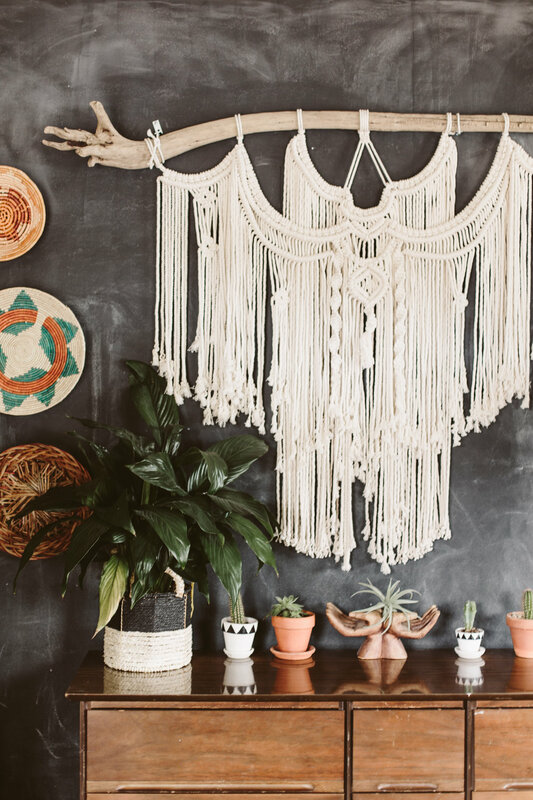 Vintage + Wanderlust = Winne. 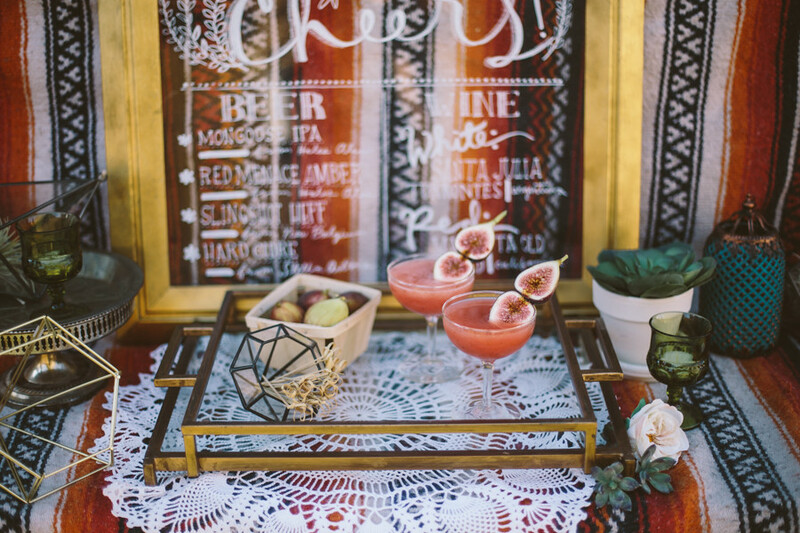 Head over to the studio blog to see the rest from this shoot and also get a super delicious fig, gin & honey cocktail recipe!